The Crop Circle ACS-211 active crop canopy sensor calculates the NDVI vegetation index as well as measuring basic reflectance information from plant canopies and soil. 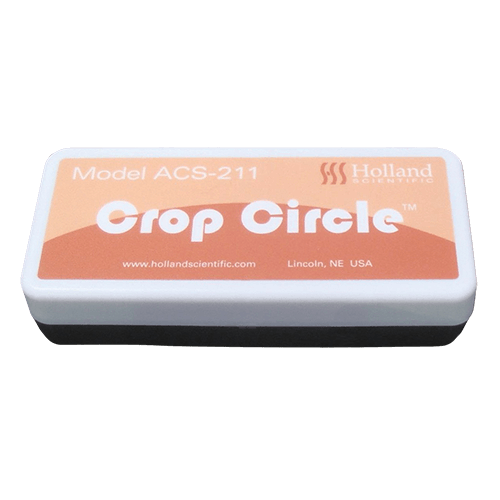 Unlike passive radiometric light sensors, the Crop Circle ACS-211 is not limited by ambient lighting conditions — measurements can be made day or night due to its unique light source technology. 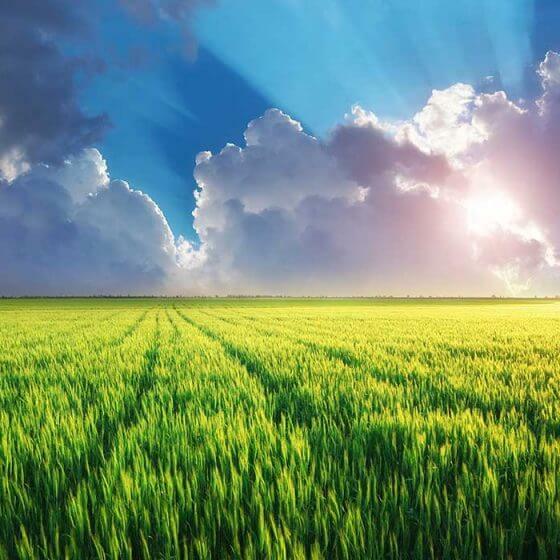 For on-the-go applications, the Crop Circle ACS-211 sensor can be mounted to virtually any type of vehicle to remotely sense and/or map plant or crop canopy biomass while driving through a field. The compact size and low weight design allows the Crop Circle ACS-211 to be easily adapted for pole-mounted and handheld applications. 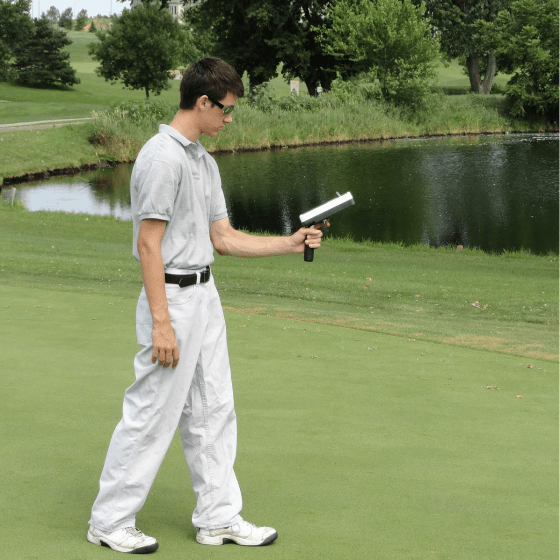 Information produced by the sensor can be utilized to quantify the impact of nutrients, water, disease or other growing conditions on plants or crops. The ACS-211 incorporates two optical measurement channels. 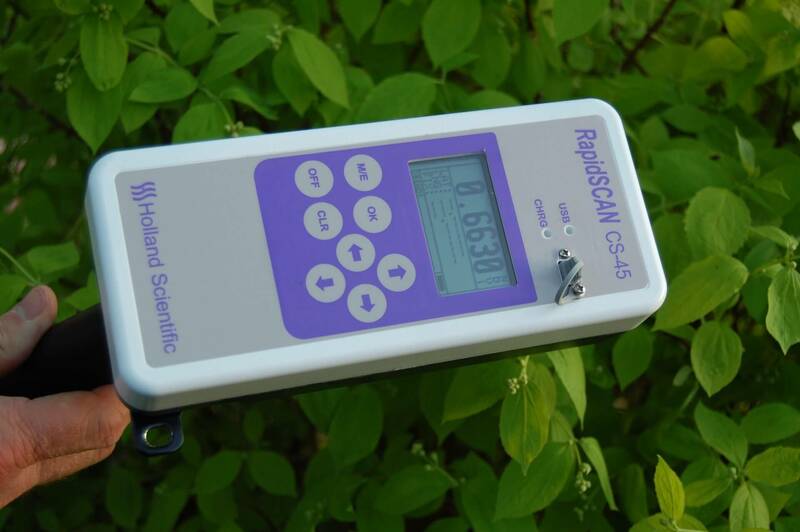 The sensor simultaneously measures crop/soil reflectance at 670 nm and 780 nm. 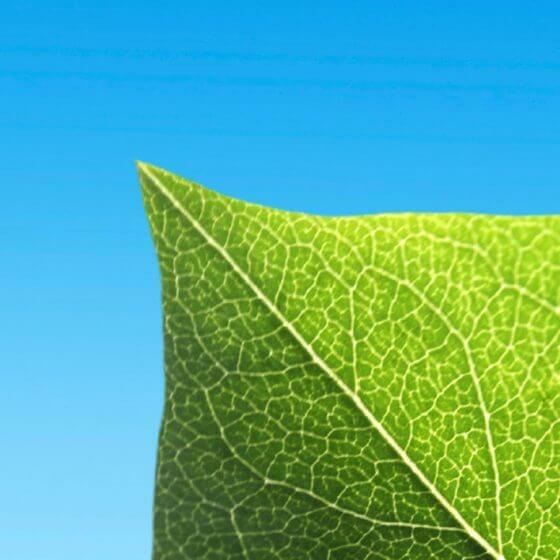 A unique feature of the ACS-211 sensor is its ability to make 3D NDVI measurements: an industry first. 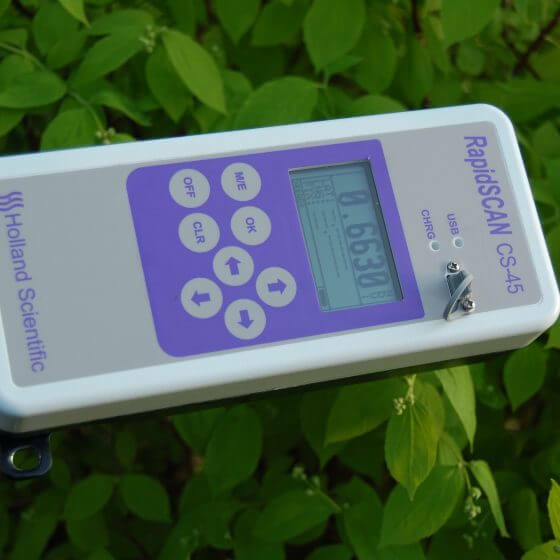 The sensor accomplishes this by assessing the approximate height of the plant canopy. The height measurement is then used to scale the NDVI measurement, accordingly. This new NDVI measurement technique helps to reduce the saturation effect often encountered when using the classic NDVI measurement at high biomasses. 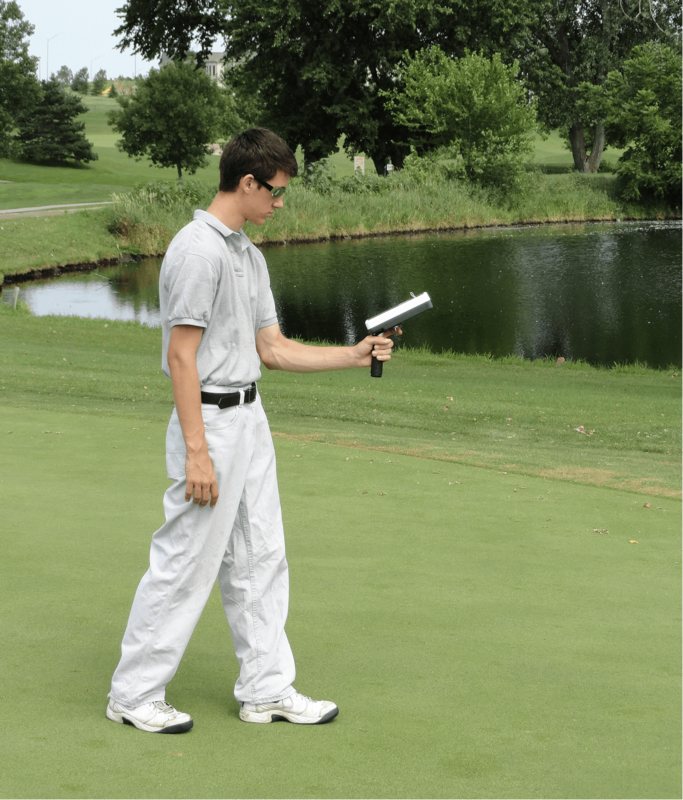 Using the Holland Scientific GeoSCOUT X datalogger, data can be easily and quickly recorded. Geospatial sensor data are stored on an internal 4GB SD flash card. All recorded data are saved using a comma-separated-variable text format for easy import into third-party GIS mapping and analysis software.